We are excited to announce we will be touring British-Indian sitar player Roopa Panesar in the US this September. Following the success of her showcasing concerts in New York in January as part of APAP 2017, we have been busy planning her debut US tour. 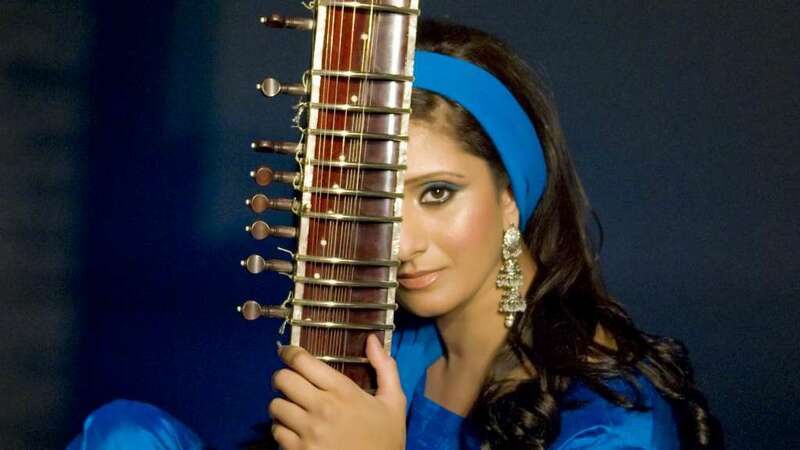 Roopa Panesar will embark on her debut US tour on 7 September at the Lincoln Centre in New York City. For this tour, Roopa will once again be collaborating with percussionist Pirashanna Thevaraja and tabla player Nitin Mitta. This tour continues our international showcasing programme for 2017, exporting and exposing British-Asian artists to new international markets. This tour follows the successful showcasing of British band The Dhol Foundation in January 2016, followed by an 8-date North American tour in September 2016. For more information on this tour, booking additional dates (if you are a US promoter) or details on our international showcasing programme, get in touch via our contact us page.